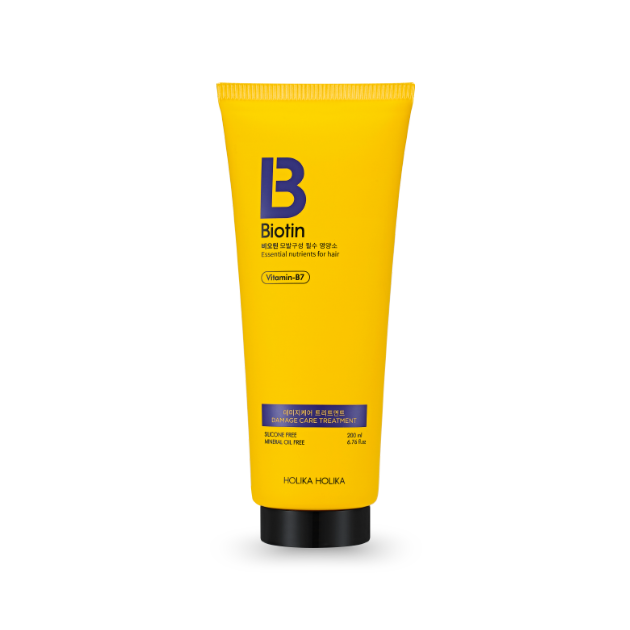 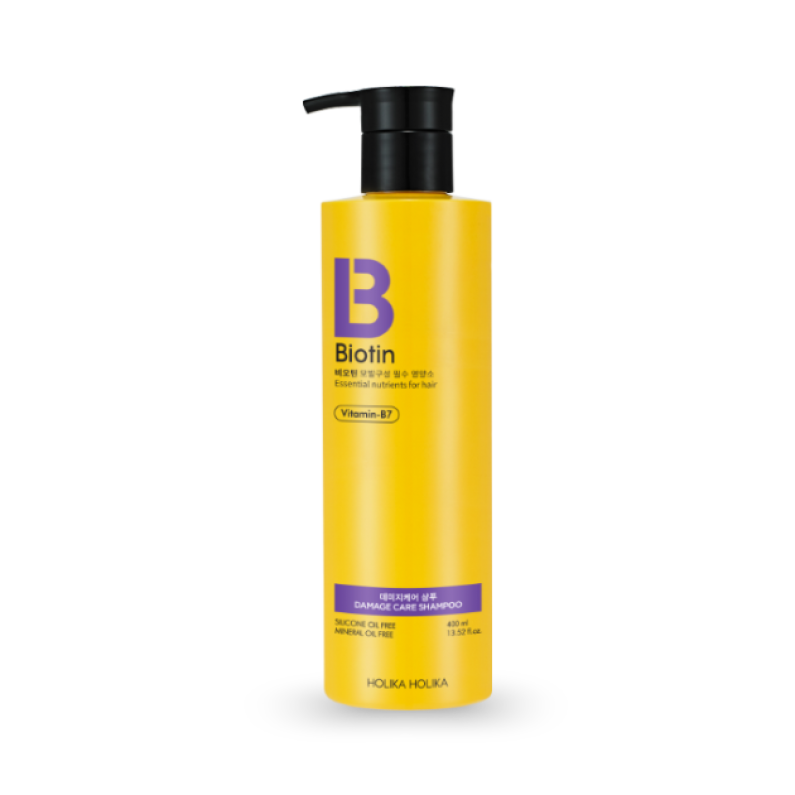 Silicone oil free shampoo makes hair healthy and shiny with its ingredient of biotin which improves the protien coneectivity of damaged hair. 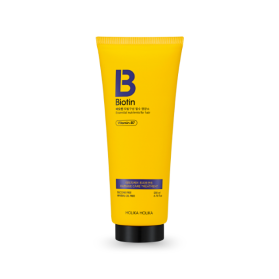 How to use: Apply adequate amount of shampoo onto wet hair and create lather as you gently massage. Rinse well until the formula is thoroughly removed from hair.